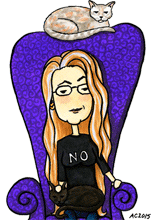 And here we’re back to coloring book doodles for Saturday, heh. 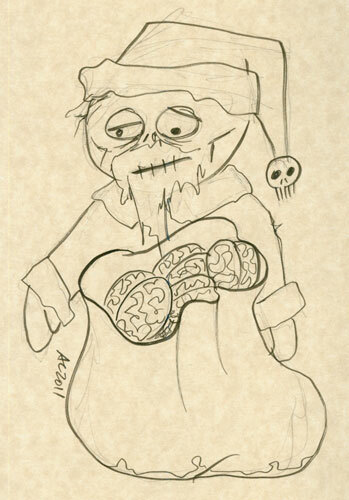 Zombie Santa has a big sack of brains for the nice undead hordes. The naughty ones get shotgunned.